Elizabeth & James is a luxury-priced women's clothing store — primarily featuring trendy, designer professional wear and sportswear. ShopSleuth found 100 women's clothing stores similar to Elizabeth & James, out of our database of 45,744 total stores. The following stores offer the closest match to Elizabeth & James based on our proprietary matching algorithm. 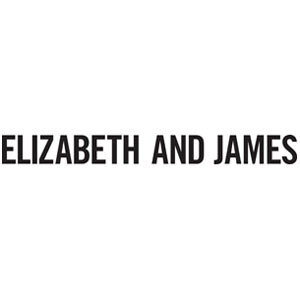 Submit your vote below to help us refine our Similarity Scores and rank the stores and brands most like Elizabeth & James! Elizabeth & James is a charming New York lifestyle brand that fuses designer and contemporary fashion for women. 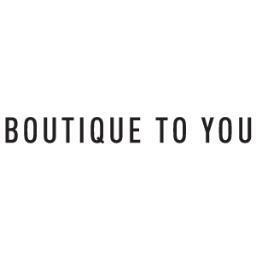 Elizabeth & James offers on-trend women's apparel, jewelry, handbags and fragrance.